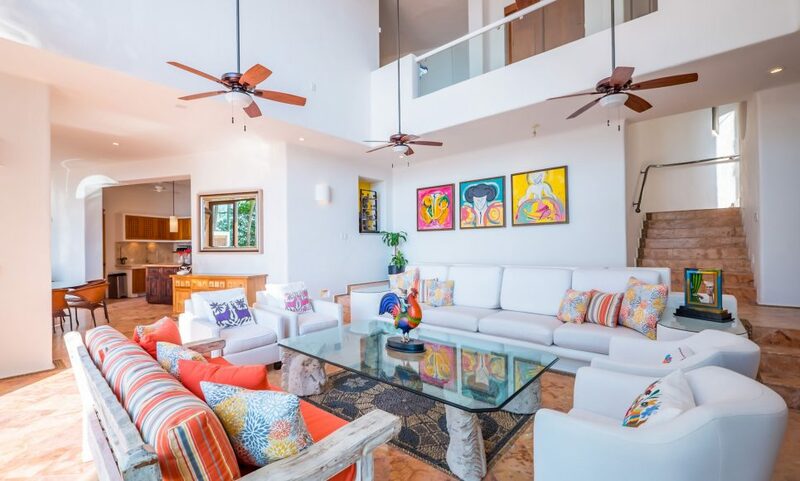 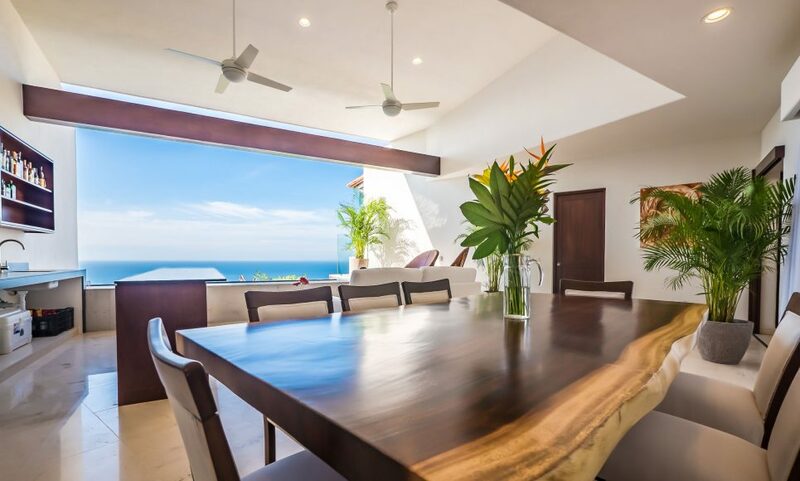 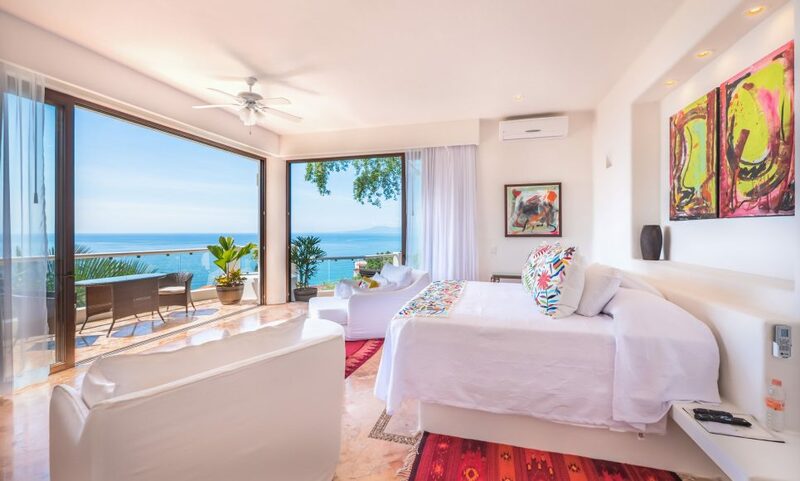 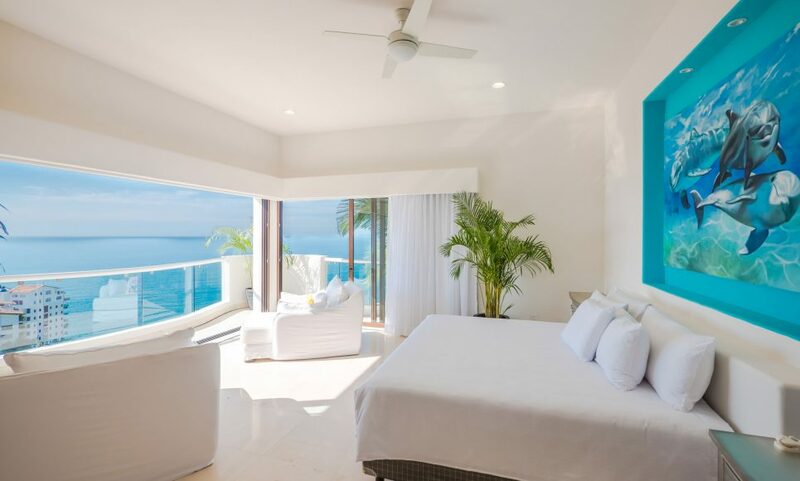 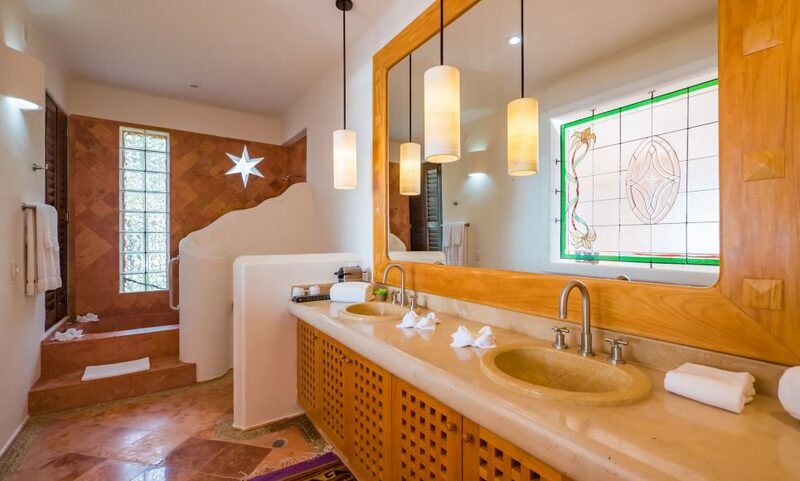 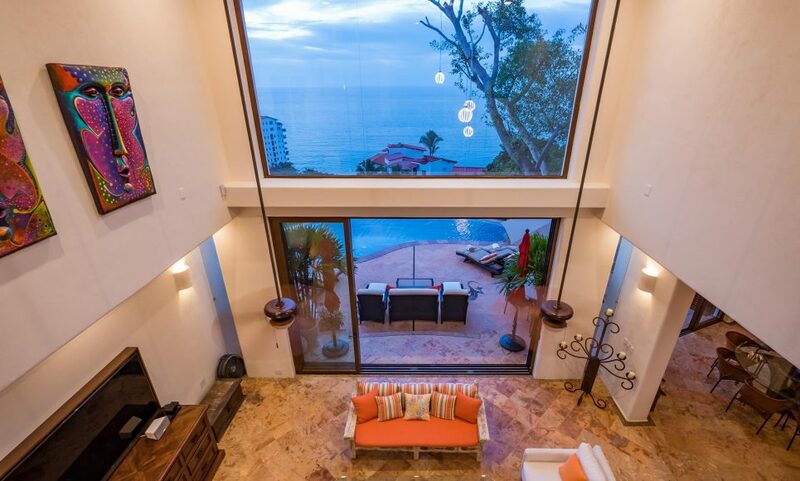 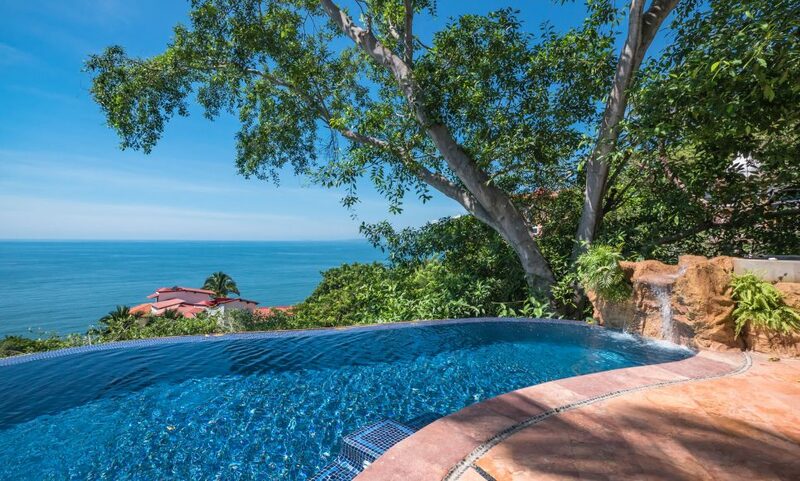 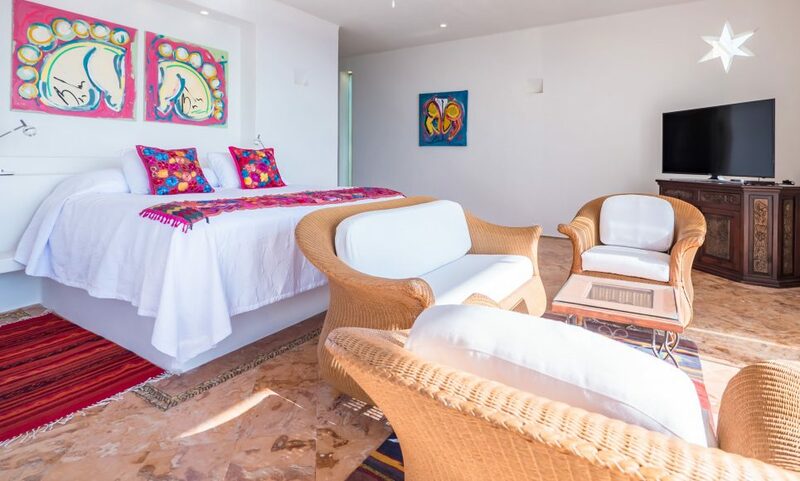 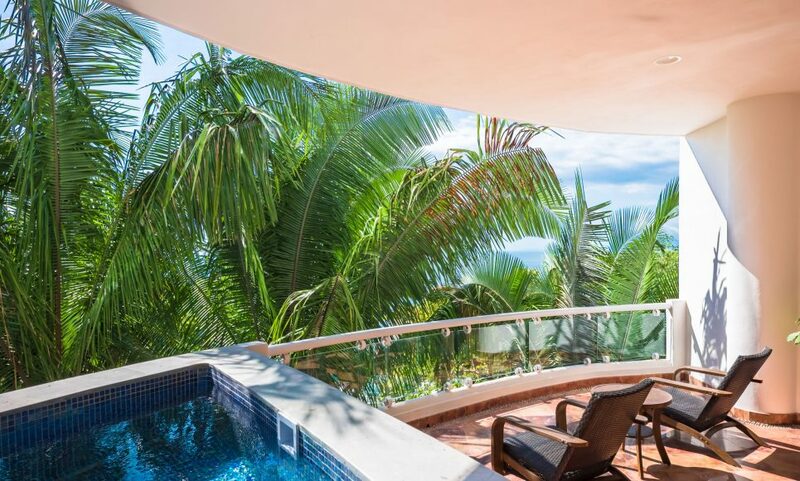 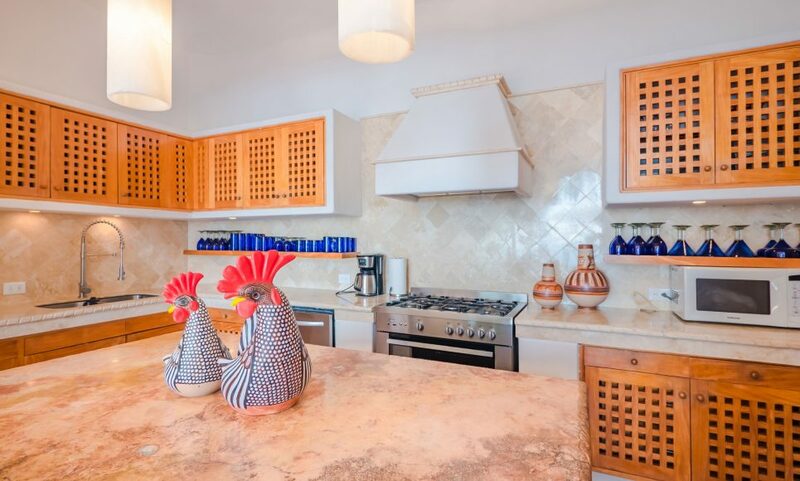 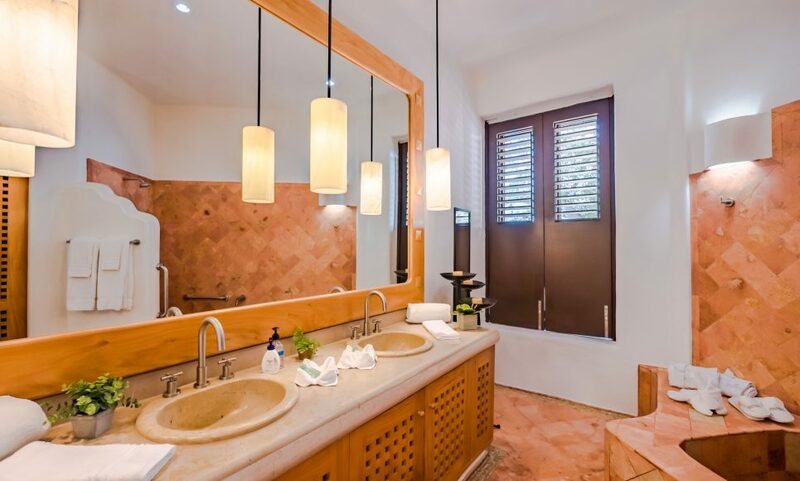 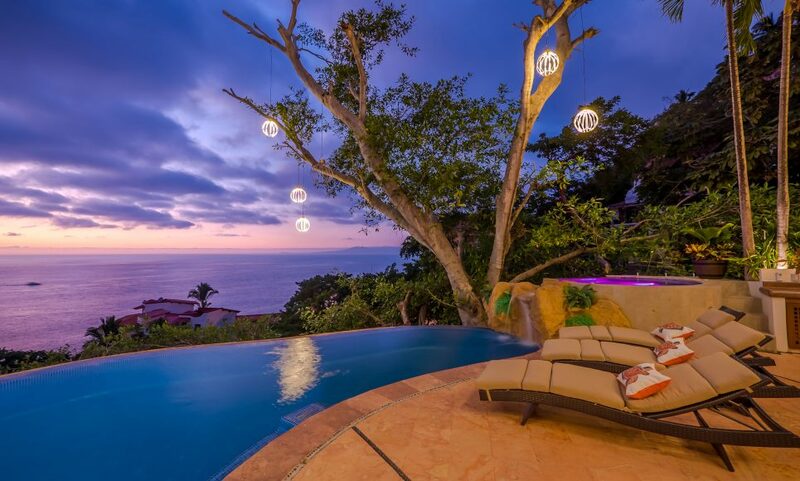 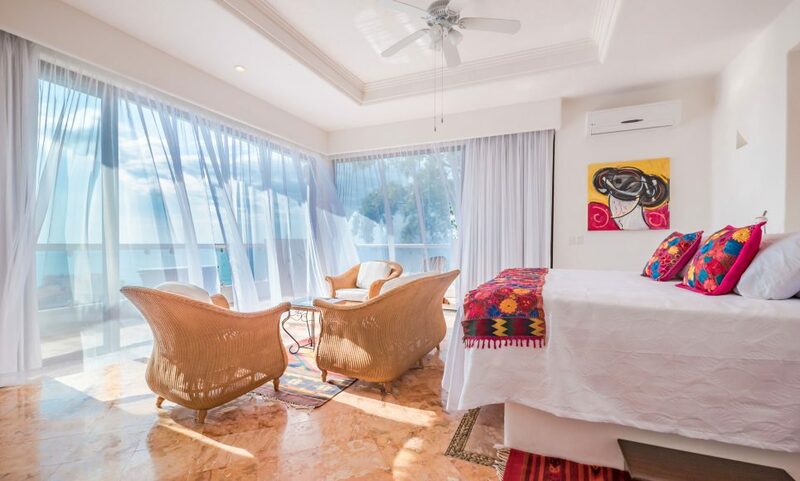 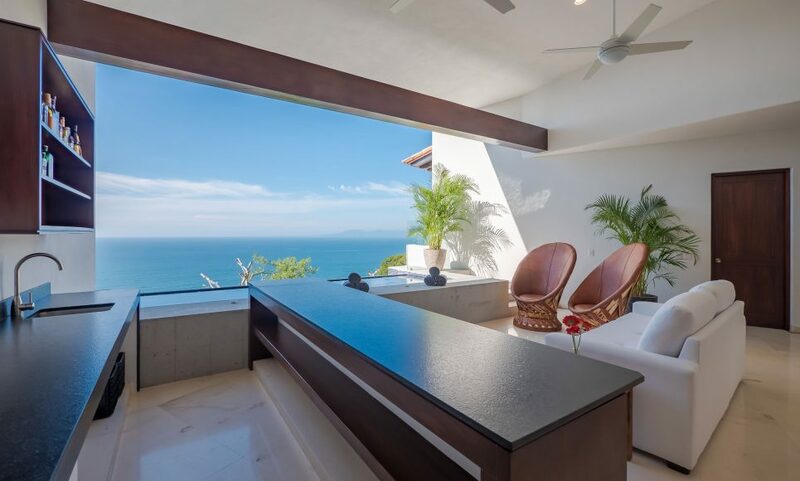 Villa Divina I is an oasis of peace and tranquility right by the heart of Puerto Vallarta. 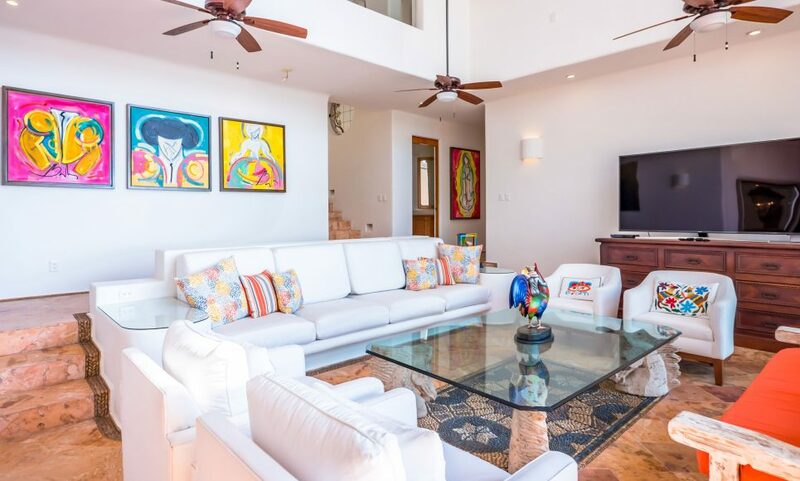 This self-contained villa is perfect for everyone: from individuals, and couples to groups. 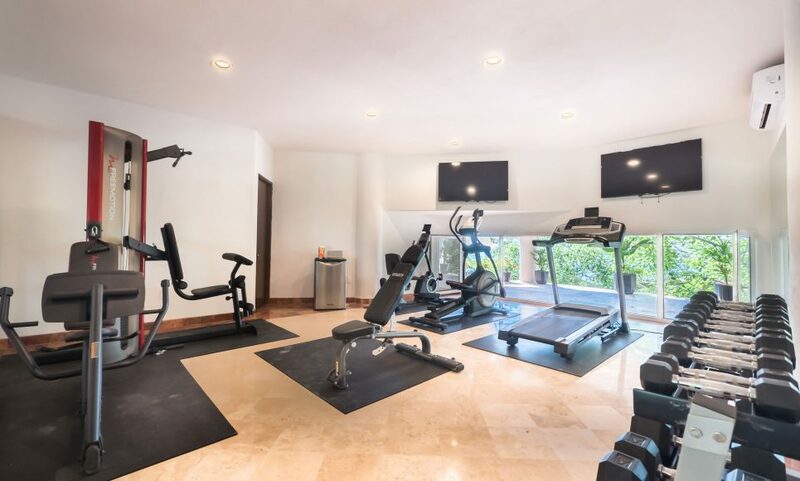 Groups can rent the entire hotel with its seven rooms, pool, gym, and kitchen; including the penthouse which includes an additional 2 rooms and pool/jacuzzi. 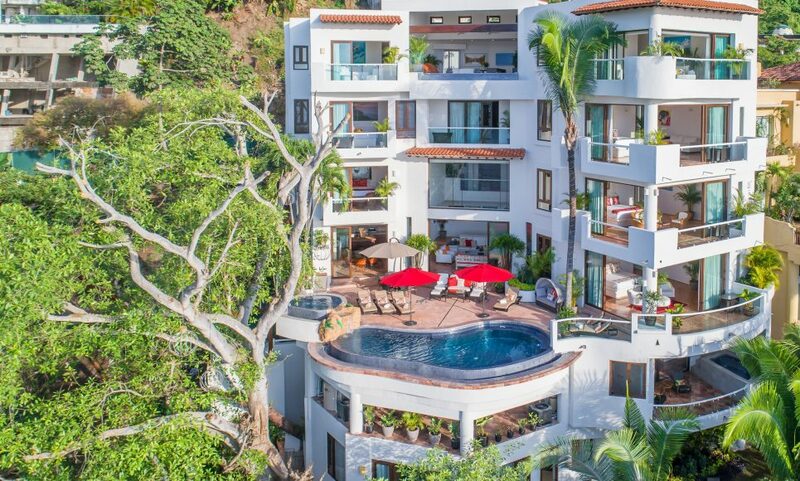 Daily services include. 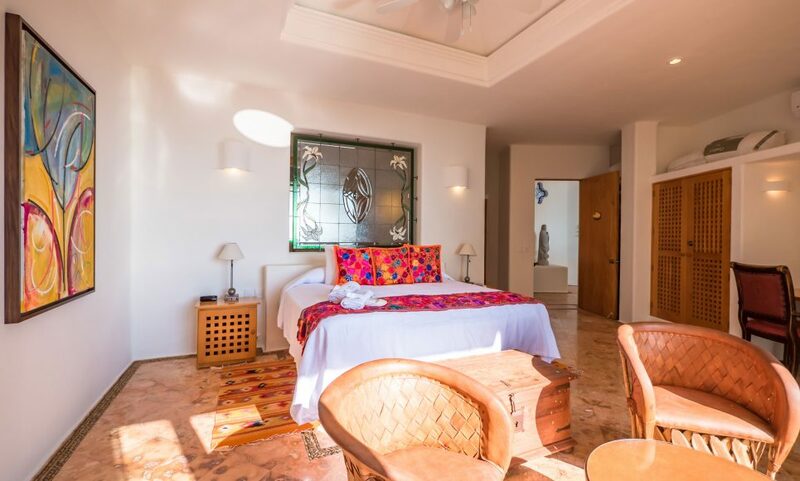 This place is a perfect option, not just for vacations, but also for small weddings, corporate retreats or social events. 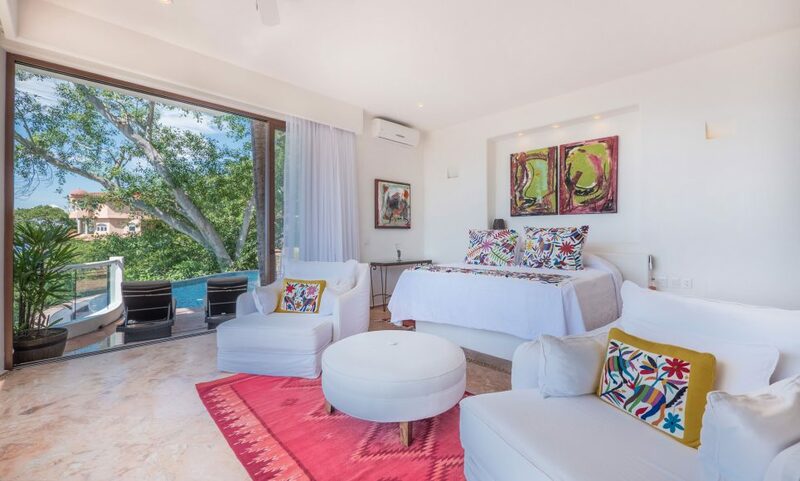 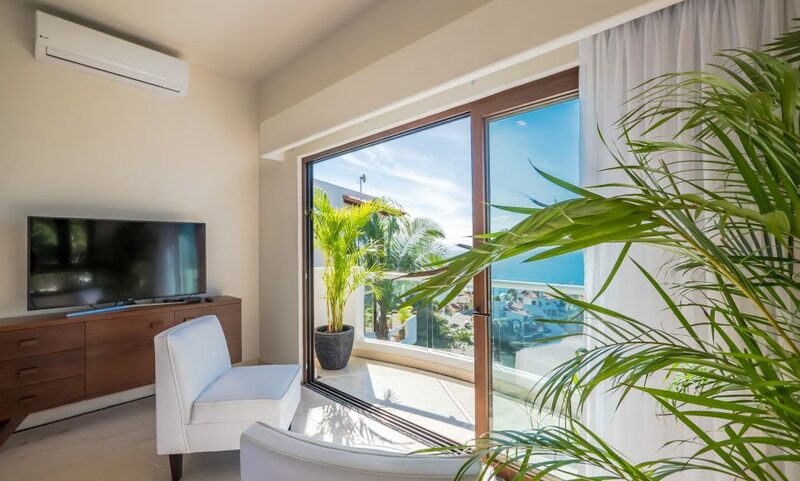 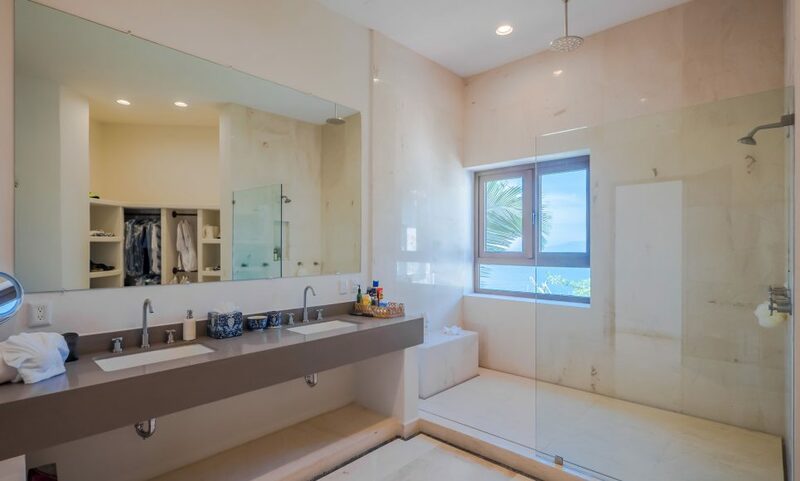 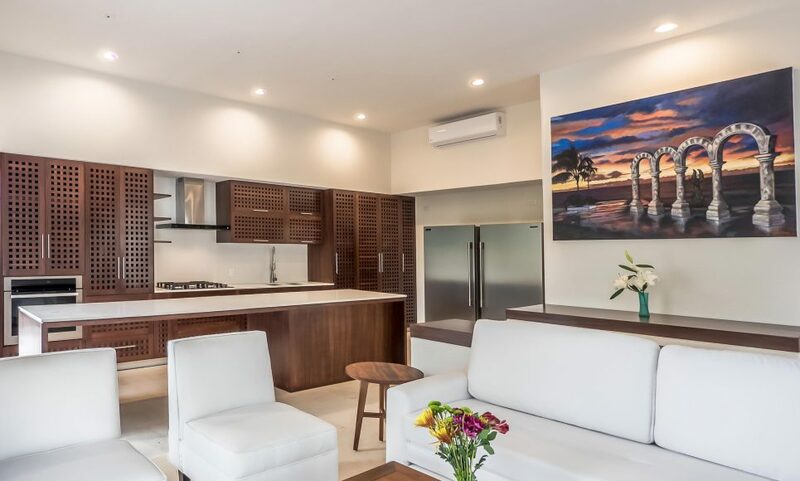 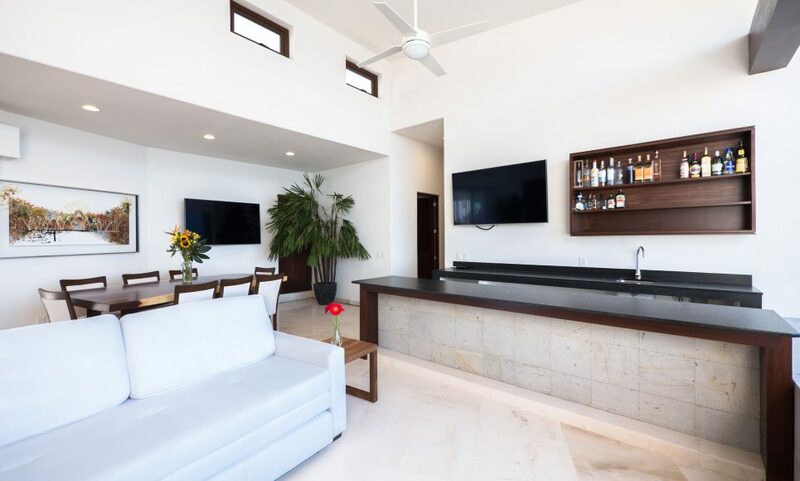 Alternatively, small families and couples can submerge in luxury by renting the penthouse: our premier room with its own private balcony, infinity pool, living areas, and kitchen.